I have a chocolate chip cookie recipe that I absolutely love, and I'm pretty much famous in my family for my chocolate chip cookies. That being said, I'm always on the lookout for something that might be better. When I saw this recipe on a blog this week, I thought I would give them a try. 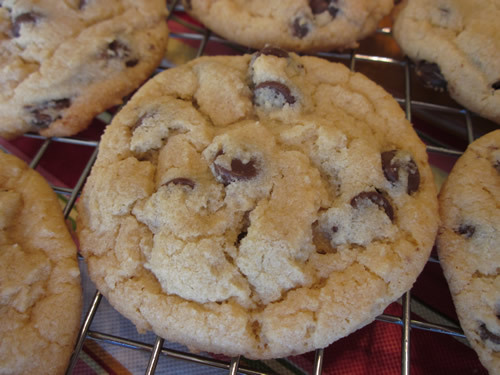 I'm not sure that I would say this is the "best" chocolate chip cookie recipe, but they are definitely yummy. The combination of using butter and shortening gives them a very nice texture. I think I still like my usual recipe a bit better because it only uses brown sugar instead of both brown and white, and mine are a bit chewier, which I tend to prefer. Whichever recipe you choose, you are going to get a great batch of cookies. In a mixer bowl outfitted with paddle attachment, beat together the butter, shortening, brown sugar, and sugar on low until bound together, then on medium-high until smooth and fluffy. Add vanilla, continue beating, then add one egg. Beat until combined, then add the other egg and beat until fluffy. In a large bowl, stir or whisk together flour, baking soda, baking powder, salt, and pudding mix. Turn mixer to low and gradually mix the dry ingredients into the sugar mixture until well blended. Use a spoon or sturdy rubber spatula to stir in chocolate chips. Drop by teaspoonfuls (I use a cookie scoop) 2 inches apart onto parchment lined baking sheets. Bake in a preheated oven for 8-11 minutes, until light golden brown. Remove from oven; allow cookies to cool 5 minutes on baking sheets before removing them to wire racks to cool completely. Makes 4 dozen cookies. This week I have a few new items as well. 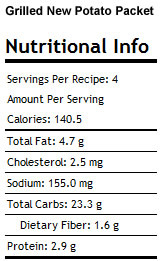 I will have the recipes posted soon, so be sure to check back. I've had a busy week finishing up computer trainings at school, helping my mom, and visiting my son at Scholars Academy, so my meal planning is a bit behind. I promise to have everything caught up in the next day or so. We did have a great day visiting our son, and we finally got a chance to take a short 15 mile bike ride with him on our favorite part of the KATY trail. Later this week I will be hosting my summer book club meeting at my house. I'm doing a fun new theme for lunch - Mini Munchies. I have some cute "tasting" dishes that I got at Pier 1, and I have a bunch of fun, new recipes I will be sharing for this get-together. Be sure to check back later in the week to see pictures and get the recipes. This tool longer than 45 minutes to cook. I had to cook it for about an hour and 15 minutes to make sure the rice was done. It was a very good casserole. 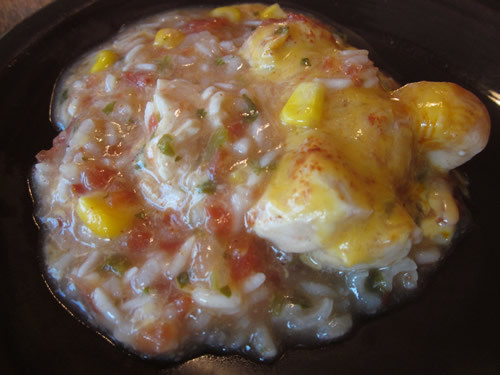 Stir the soup, picante sauce, water, corn and rice in a 2-quart shallow baking dish. Top with the chicken. Sprinkle with the paprika. Cover the baking dish. Bake at 375°F. for 45 minutes or until the chicken is cooked through and the rice is tender. Sprinkle with the cheese. Let stand until the cheese is melted. 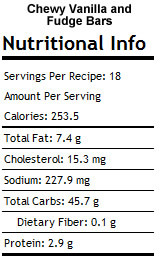 Mix all these ingredients in a bowl, cover, let sit in the fridge for a couple hours to let the flavors bind together. 1. Spread the special sauce on the bottom half of the bun. 2. 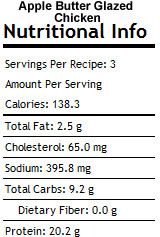 Add the tomato slices. 3. 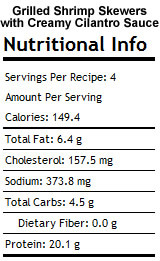 Top with iceberg lettuce (don't use shredded or other types of lettuce). 4. 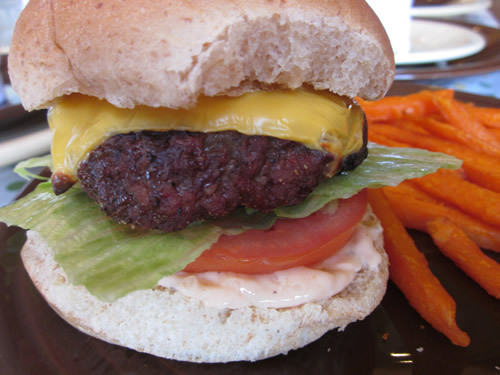 Add the grilled, cheese-covered patty. 5. Top with the other half of the bun. One of my favorite summertime treats is a BLT sandwich, especially when I have fresh tomatoes from the garden. This recipe is a fun twist on the traditional BLT. It combines the yummy combination of the traditional sandwich toppings, but puts in in pizza form. How fun is that! I made mine in the oven, but you could easily do these on grill if you don't want to heat up your house in the summer. Preheat oven to 400. 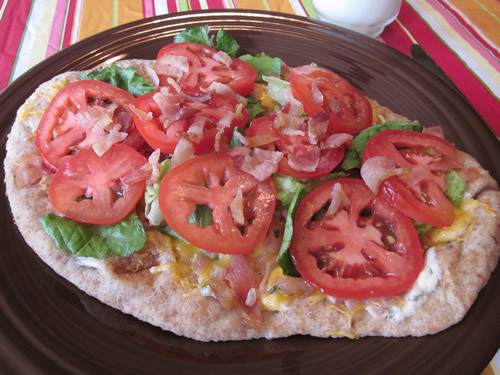 Place flatbreads on a baking sheet. 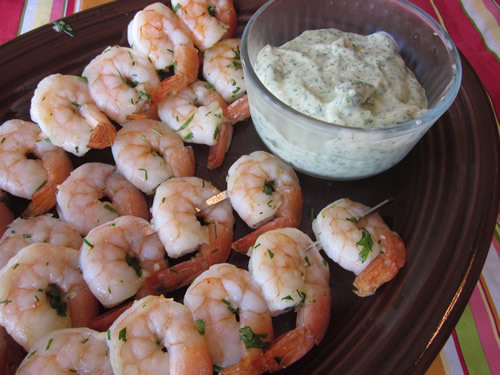 In a small bowl, combine the Miracle Whip, basil, garlic powder, and onion powder. Divide mixture in half and spread half on one bread and half on the other. Top each pizza with 1 oz of cheddar cheese. Reserve a couple slices worth of the chopped bacon. Sprinkle the rest evenly on both pizzas. Bake in the oven about 5 minutes until cheese is melted. Remove from oven and top each pizza with lettuce, tomatoes, and reserved bacon crumbles. Anyway, I spent some time the other day getting the new URL all set up, so the blog is good to go again. It was offline for a short time, which panicked some of my readers. Sorry to cause you stress when you were trying to meal plan, my friends. At least I know the site is being used. 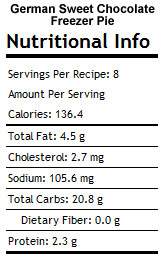 :) Be sure to update your feed readers to use the new address - http://www.myfamilymealplan.com. Corey is still gone to "smart kid camp", so I took advantage of the added flexibility in my meal planning. You'll see some seafood items again this week, and even a recipe that has grilled portabello mushrooms as the main dish! Yum! Don't get me wrong - I definitely miss my kid and wish he was here, but it's fun to get to try some different meal options this week. 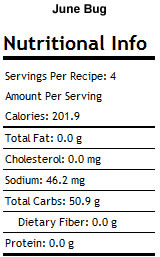 I promise to add the pictures and nutrition information as I go. Preheat oven to 400 degrees. Spray baking dish with nonstick cooking spray. Place pork in single layer. 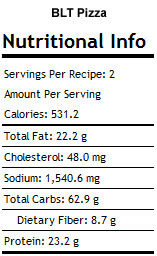 In a bowl, combine soy sauce with brown sugar, ginger, crushed pepper and pineapple. Pour over pork chops. Bake uncovered for 25 minutes, basting frequently. 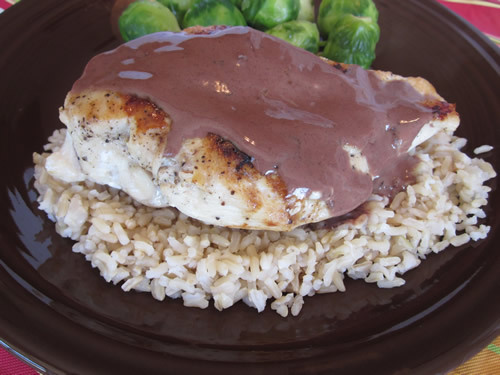 I loved the wine sauce on this dish. I used red because it was what I had in the fridge (therefore the dark color). Next time I make it, I will leave out the fresh sage leaves in the middle. In a large saucepan, saute onions until tender. Add rice and stir to coat Stir in broth and bring to a boil. Reduce heat. Cover and simmer for 5 minutes. Remove from heat and let sit for 5 more minutes. Fluff with fork. Meanwhile, cut a slit lengthwise through the thickest part of the chicken. Fill with ham and sage leaves. Sprinkle with pepper. In a large skillet sprayed with olive oil spray over medium heat, brown chicken for 1-2 minutes on each side. Reduce heat to low. Cover and cook for 8-10 minutes or until juices run clear. Remove and keep warm. Add wine to the pan. Bring to a boil. Reduce heat; simmer, uncovered, for 2-3 minutes or until slightly reduced. Stir in the sour cream, sugar and minced sage. Serve chicken with rice. In a nonstick skillet, crumble Italian sausage into pan and cook about 5 minutes, breaking apart with spatula as it cooks. When sausage is well-browned, remove to bowl. In the same skillet, saute onions until they begin to soften. Add garlic and continue cooking until onions are starting to brown. Add Italian sausage back into pan, then add red pepper flakes and wine and simmer 2-3 minutes while you chop the spinach. Add chopped spinach and let it wilt and cook down, stirring so it's evenly distributed in the sausage/onion mixture. Turn off heat and stir in 1/2 cup mozzarella, chopped basil and parsley. Remove stems from mushrooms caps, being careful not to break them. Scrape out brown gills from inside mushrooms if desired, then brush both sides of mushrooms with olive oil. Put mushrooms on grill, inside facing down, and cook about 4 minutes, until mushroom is slightly browned and starting to soften. Remove mushrooms from the grill. 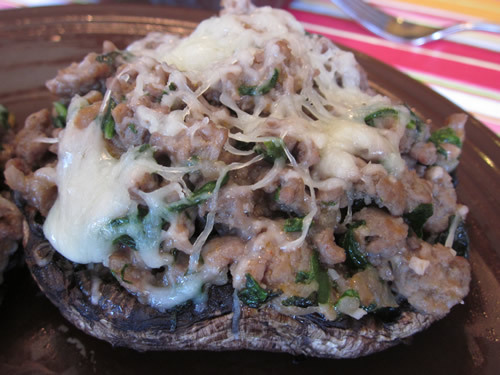 Carefully stuff the inside of each mushroom with sausage/spinach/cheese mixture, then top each mushroom with the reserved 1 oz grated mozzarella. Carefully put mushrooms back on grill, stuffing facing up. Cover grill and cook about 5 minutes, checking often and removing from grill when mushrooms are cooked through, and cheese is melted and starting to brown, and stuffing mixture is hot. Serve immediately. 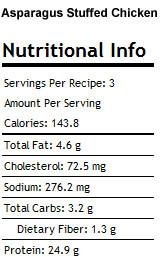 This recipe is just for one portion. Make as many as you need for your family. Heat grill to medium heat. Place chicken in center of large sheet of heavy-duty foil; top with remaining ingredients. Bring up foil sides. Double fold top and ends to seal packet, leaving room for heat circulation inside. Grill 15 min. 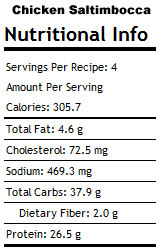 or until chicken is done (165ºF). Cut slits in foil to release steam before opening packet. 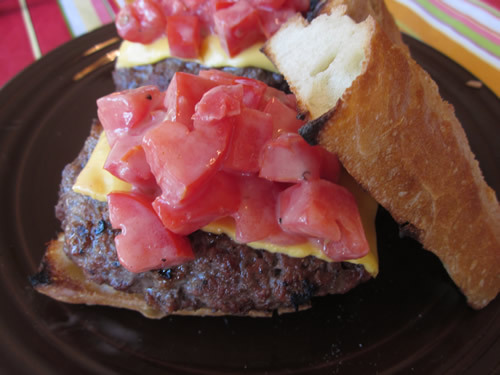 The saucy tomato topping really makes these burgers. Mix meat, onions and remaining steak sauce. Shape into 4 (1/2-inch thick) oval patties. Grill 4 min. 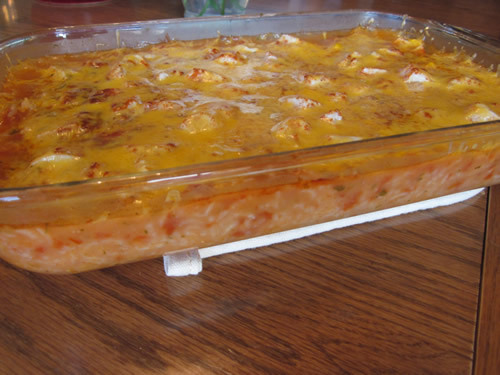 on each side or until done (160°F); top with cheese. Add baguettes, cut-sides down, to grill. Grill 1 min. or until baguettes are lightly toasted and cheese is melted. 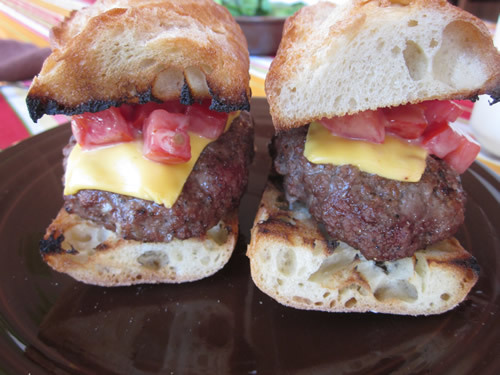 Fill baguettes with cheeseburgers; top with tomato mixture. This is a nice side dish when grilling. 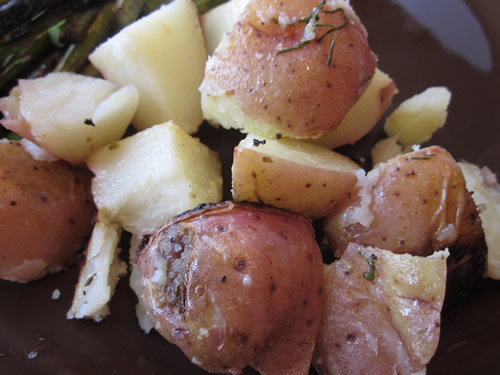 Place potatoes in center of 18-inch-long piece heavy-duty foil; drizzle with water and oil. Bring up foil sides. Double fold top and ends to seal packet, leaving room for heat circulation inside. Cut slits in foil to release steam. Open packet. Top potatoes with remaining ingredients. This is a simple, tasty meal that's great during grilling season (which happens to be year round at my house). In a large resealable plastic bag, combine the cilantro, oil, chives and garlic. Add the shrimp; seal bag and turn to coat. Refrigerate for 1 hour. 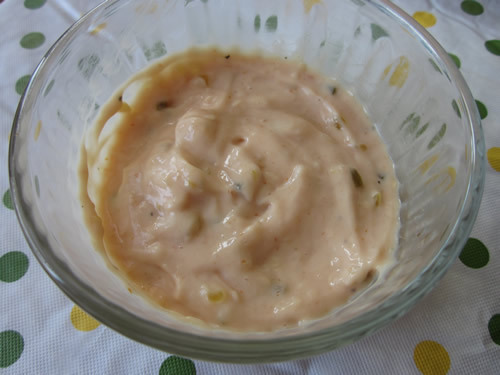 In a blender, combine the sauce ingredients; cover and process until blended. Chill until serving. Thread shrimp onto four metal or soaked wooden skewers. Grill covered, over medium heat for 2-3 minutes on each side or until shrimp turn pink. Serve with sauce. This frozen dessert simply says summer. 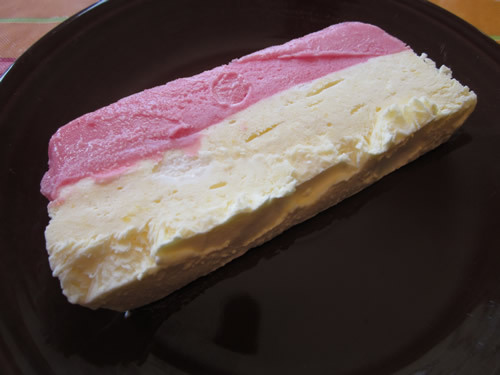 It's fruity and creamy and great on hot summer days. Substitute different sherbet flavors to mix it up. Line a 9x5-inch loaf pan with aluminum foil. 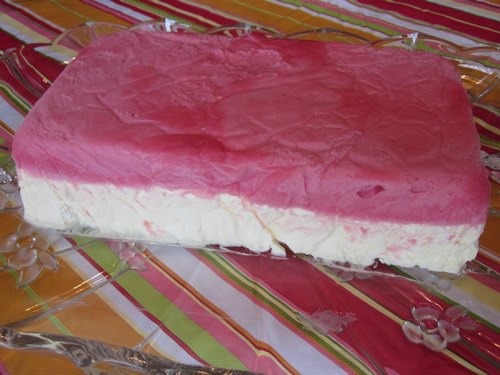 Spoon softened sherbet into prepared pan; freeze for10 minutes or until soft set. Beat the milk and pudding mix in large bowl with whisk for two minutes or until well blended. Gently fold in the Cool Whip; spread over sherbet in pan. Freeze 3 hours or until firm. To remove from pan, invert pan onto plate and carefully remove the foil. Let stand 10 to 15 minutes to soften slightly before slicing to serve. I finally have my new URL working, so the old feed that has http://thematzats.blogspot.com will now forward to http://www.myfamilymealplan.com. Be sure if you follow this blog through Google or in Google Reader that you resubscribe so you won't miss any updates. 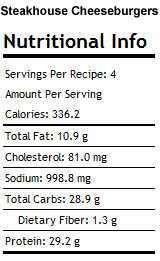 :) Again, the address is http://www.myfamilymealplan.com. Enjoy! Can you believe it's already the third week of June? Our summer has been a hot one so far, with temperatures in the mid 90s since the beginning of the month. That's not normal for southwest Missouri. It's usually pretty nice this time of year. Luckily, this weekend we finally had a drop in temps and it was fantastic! I couldn't have asked for a better anniversary present (yes, I've been married 19 years!). We got to enjoy our backyard fire pit on Saturday, and we took a day trip to see the Ozarks Medieval Fortress. My son loves knights and castles, so this was right up his alley. Today we dropped him off at Missouri Scholars Academy (a.k.a. "nerd camp"). It's a pretty big honor to be selected to attend, and I know he'll have a great time hanging out with other smarty pants kids, but I'm definitely going to miss him. Because he's gone, I'll get to eat some things he won't usually eat, so you'll actually see fish on the menu this week. Summer has definitely arrived in Southwest Missouri! The temperatures have averaged around 94 degrees each day, with the heat index hovering near 100 because of the high humidity. Usually it's in the low 80s this time of year. I'm glad I had a lot of grilled items on the menu for the week so I didn't have to turn on the oven. I did skip my Ott's House Casserole for that reason and did leftovers instead. To escape the heat, we went down to the Buffalo River in Arkansas to go floating with my brother and my nephews. The water felt great, but was very low, so we dragged bottom a lot. Usually we float in May, so I wasn't prepared for the river being so low. We still had a wonderful time. 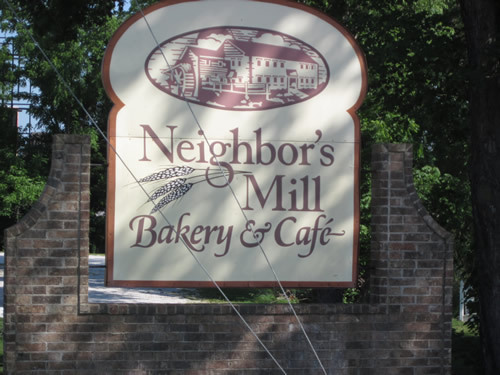 On the way down, we stopped in Harrison and ate at the Neighbor's Mill Bakery & Cafe. They have the most wonderful cinnamon rolls! They are soft, sweet and topped with the most amazing cream cheese frosting. It's definitely worth the splurge. Their lunch items are also fabulous. Eric had the best beef and cheese dip ever, and I had their chicken artichoke soup, which I'm going to have to try to recreate. It was delicious. 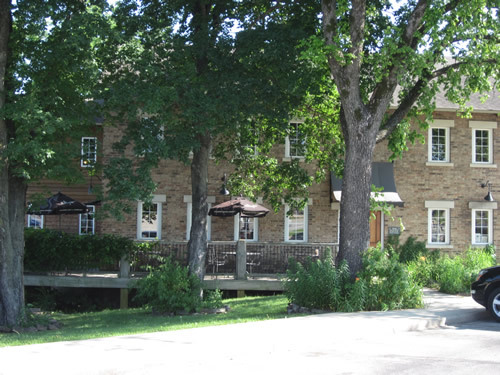 Stop by and give them a try if you are ever in the area. Speaking of escaping the heat, if you are looking for a fun summer drink for you whole family, be sure to make a June Bug. I serve mine in small mason jars to make them seem like we are on a picnic. Yum! This Wednesday is my annual (and hopefully FINAL) gum graft surgery. I know - TMI! But, it affects my menu planning for the week. I have to eat "soft foods" for 30 days, so no more steak for a while. This week will be a pasta heavy week, and I plan on preparing a lot of it ahead of time so I can just pop them in the oven or microwave on the night we need it. Heat chocolate and 2 tbsp of the milk in saucepan over low heat, stirring until chocolate is melted. Beat sugar into cream cheese; add remaining milk and chocolate mixture and beat until smooth. Fold in whipped topping, blending until smooth. 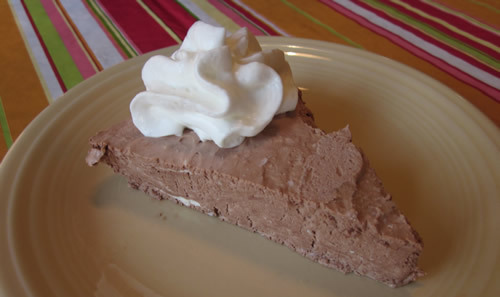 Spoon into a glass pie plate (or use a graham cracker or chocolate crust if you must). Freeze until firm, about 4 hours. Store any leftover pie in freezer. 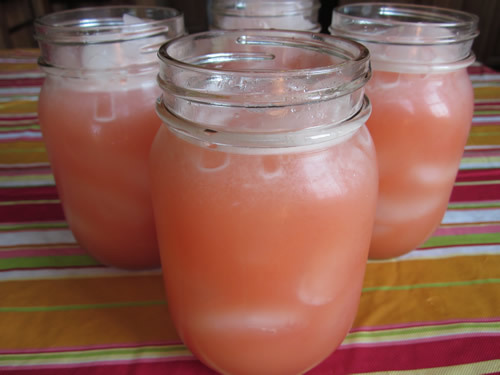 This is a fun, non-alcoholic cocktail that's perfect for summer. I served them at a picnic-themed dinner in mason jars with colorful straws. 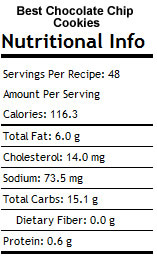 Note: If you use diet soda, you can lower the calories to 134 per serving. 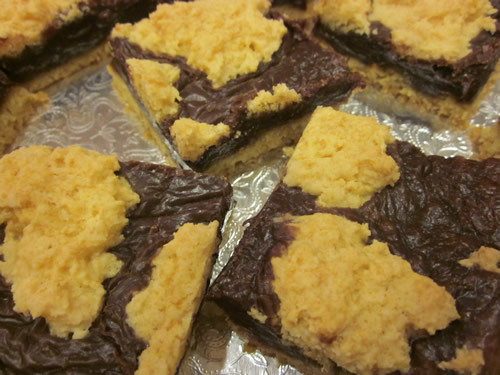 These are yummy bars that have a brownie-like texture. Be sure to let them cool completely before cutting them. In a large mixing bowl, combine the cake mix with the egg and applesauce. Mixture will be dense. Press 2/3 of the mixture into the bottom of a lightly greased 9x13 glass baking dish. If need be, lightly grease your spatula or your hand with oil to aid in pressing the mix. Meanwhile, combine the butter, chocolate chips and sweetened condensed milk together in a large, microwavable bowl.Warm the mixture for about 2 1/2 minutes; stirring after 1 minute. Pour over the cake mix layer. Drop the reserved 1/3 of the cake mix in small spoonfuls on to the top of the fudge layer. Bake at 350 for 20-25 minutes, until lightly browned. Cut into 18 squares. This is a super simple recipe that looks very impressive. It's definitely a company-worthy recipe. Slice each chicken breast in half horizontally, but don't cut all the way through. Stuff each breast with a half slice of cheese and 3 asparagus spears. I like to leave the top tip of the asparagus sticking out of the breast. Secure the chicken with toothpicks, and place on a baking rack sprayed with no-stick spray in a baking dish. Lightly spray each breast with olive oil in a mister bottle. Sprinkle the chicken with the garlic, pepper, thyme, and rosemary. Bake in a 375 degree oven for 40 minutes or until juices run clear. My friend Rachel made me some wonderful apple butter for a gift, and I thought this would be a great recipe to use it on. I was right! This simple chicken dish is very tasty. The glaze is a nice combination of sweet (from the apple butter) and tangy (from the Dijon mustard). 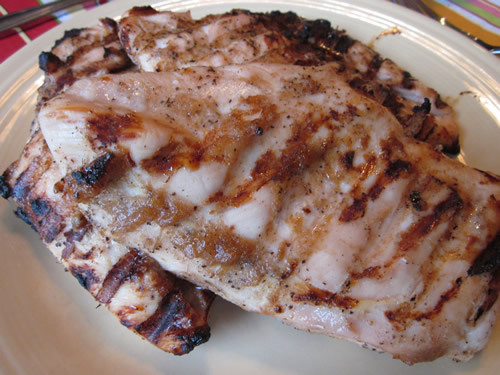 If you are looking for a great marinade, give this one a try. 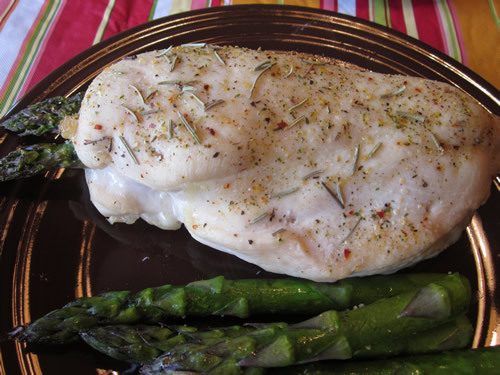 Season chicken breasts with garlic salt and pepper on both sides. In a small bowl, mix together the apple butter, mustard and soy sauce until well combined. Evenly spread mixture over both sides of each piece of chicken with a basting brush. Place in refrigerator and let marinate for at least one hour (best would be four). Preheat grill to 375 degrees. Oil the grill grates. Place the chicken directly over the fire and grill 7-10 minutes per side (depending on thickness) or until the chicken registers 165 degrees F. Remove from grill and allow to rest for 3 minutes. What's for Dinner Menu Plan - New Blog URL!